Pioneers in the industry, we offer cattle feed machine, risk husk grinding machine and cattle feeding machine from India. 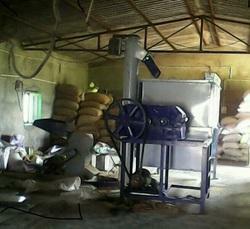 We hold expertise in offering a wide range of Cattle Feed Machine. Offered by us in the market at a very reasonable rate, this product has a high demand in the market. All the machine are being fitted on the ground level. 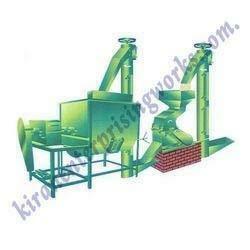 Owing to our rich industrial knowledge, we are keenly successful bin presenting Risk Husk Grinding Machine. We offer these at reasonable rates. We are offering wide range of qualitative Cattle Feeding Machine. These machines are manufactured with utmost precision and care using the finest quality raw materials and components. Due to the features like sturdy construction, durable finish, easy operation and longer service life, these are appreciated by our customers. Looking for Cattle Feeding Machine ?